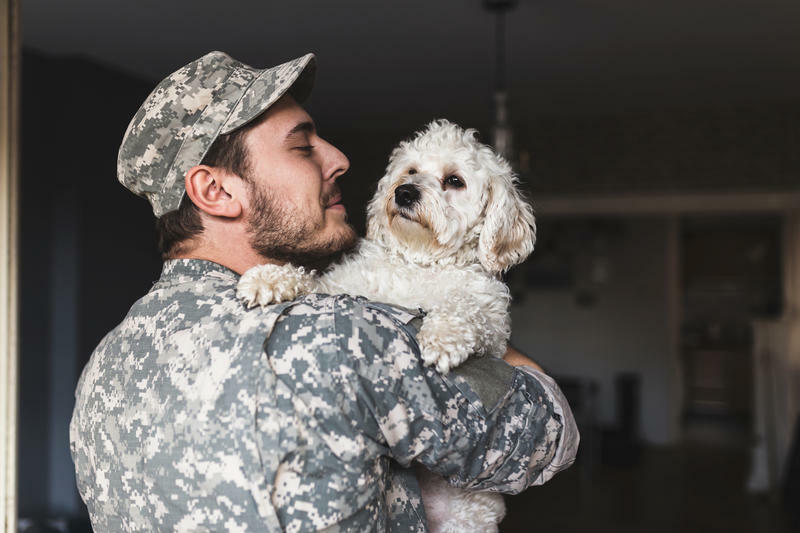 This week the Best Friends Animal Society will waive adoption fees for active and retired military members and their families this week. 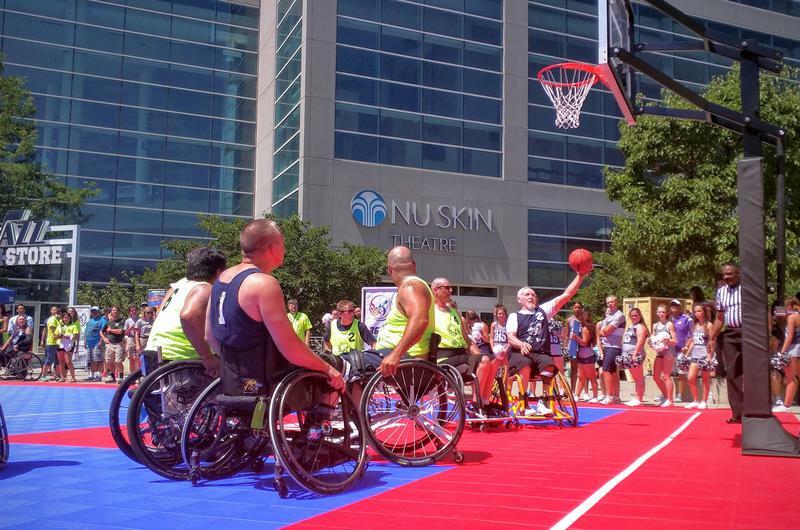 The National Veterans Wheelchair Games continued Thursday in Salt Lake City with multiple events including air rifles, basketball, and wheelchair obstacle courses. But it was also Kids Day – a chance for veterans to mentor children with disabilities in competitive sports. 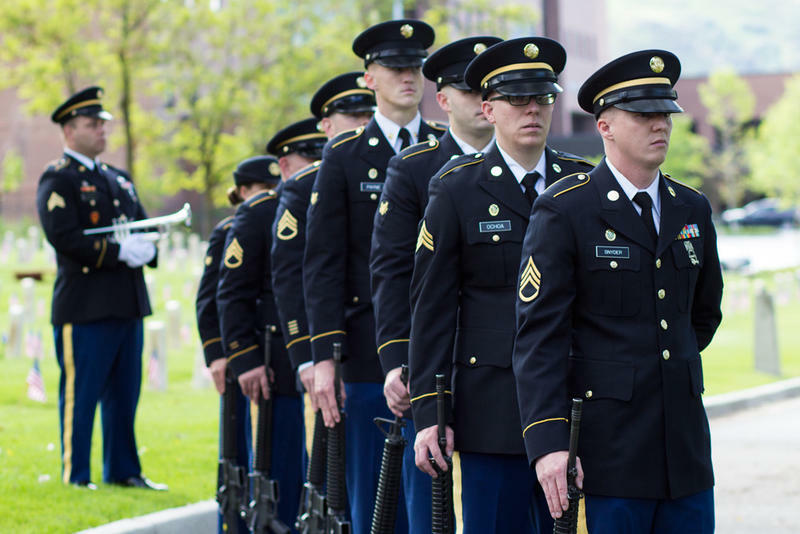 Many Utahns spent Memorial Day remembering those who have died while serving in the armed forces. At the William E. Christoffersen Salt Lake Veterans Home, residents gathered, some with family members, to honor service members who died. 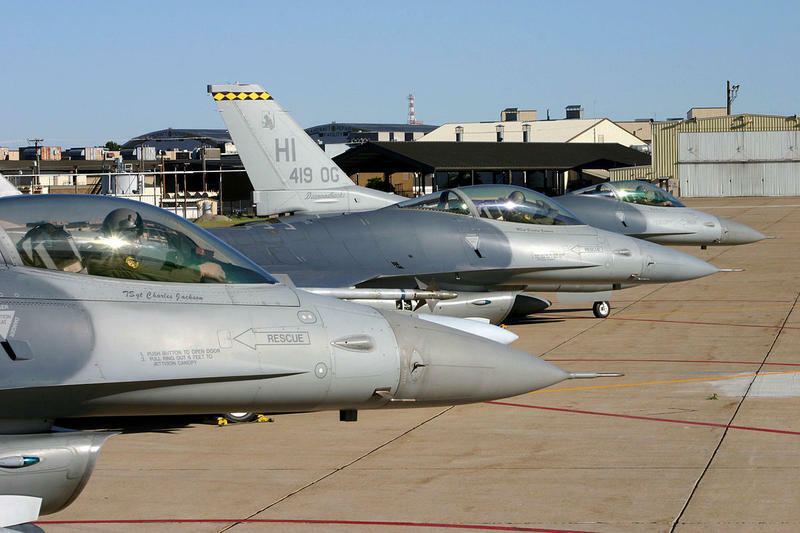 A group of veterans at Hill Air Force Base has become the first to graduate from a new Department of Energy job training program. KUER’s Brian Grimmett reports. 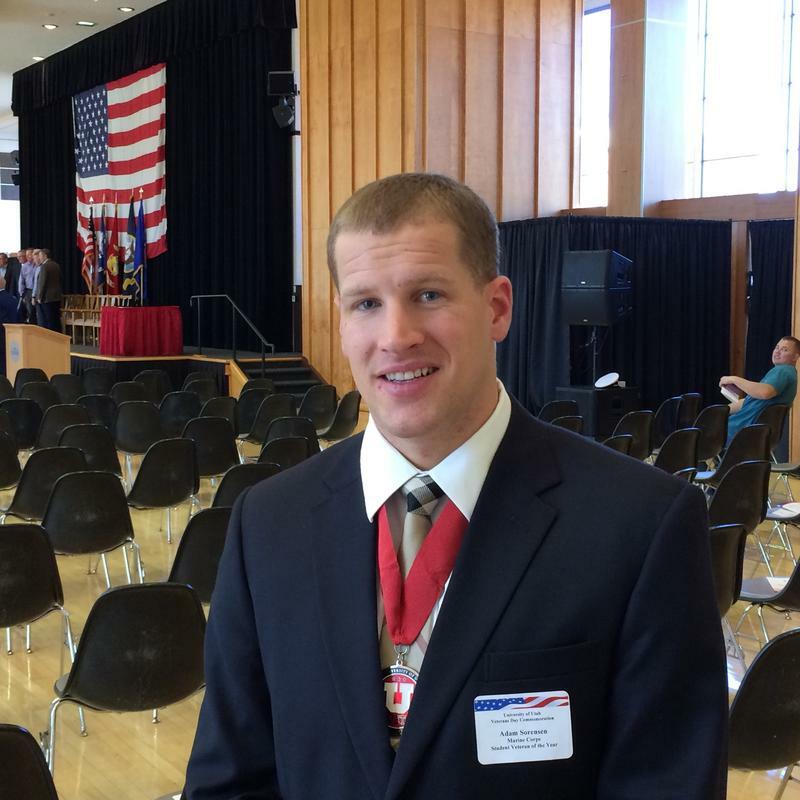 This week two Utah veterans became the first amputees with surgically-implanted prosthetics. Veterans and their families gathered at the State Capitol Wednesday to be honored in a special ceremony. 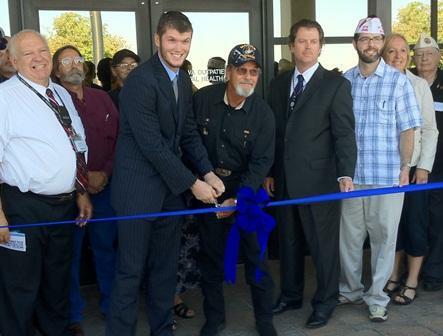 Westminster College administrators cut the ribbon on their new Center for Veteran & Military Services today. In 2003, Paul Holton was serving as an interrogator for the US Army in Iraq, when he says he came across a young girl crying. She looked to him as though she hadn’t had a bath for a long time. Holton gave her what he had on hand - a toothbrush, toothpaste, some flip-flops, and a stuffed monkey with long arms and Velcro hands; he put that around her neck. A new University of Utah study provides insight into suicide risk among veterans and military personnel. 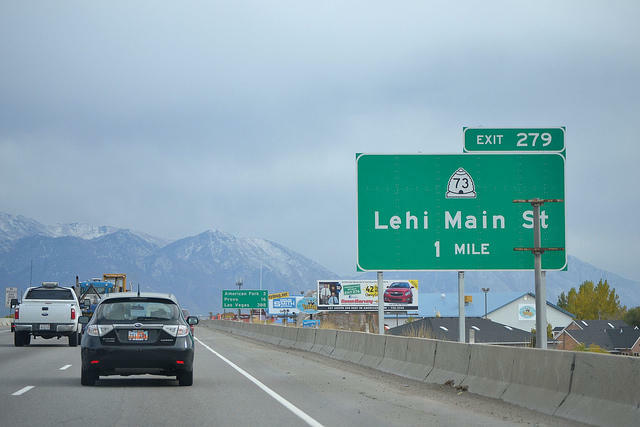 This year the Utah legislature passed a bill that would add former House Speaker Becky Lockhart’s name to a section of Interstate 15 in Utah County. The potential change has some veterans upset. 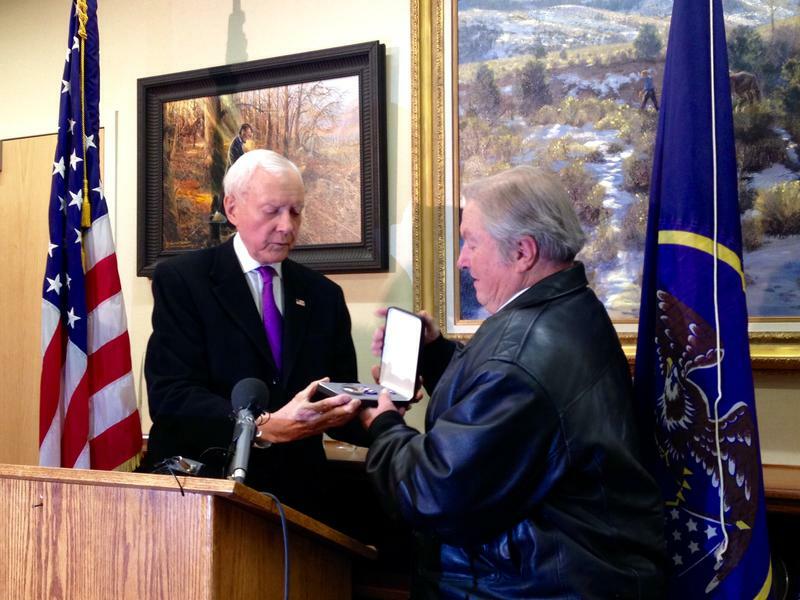 Utah Senator Orrin Hatch presented the military’s Silver Star for valor to the local family of a World War One veteran on Monday. 11 veterans of World War II, Korea, and Vietnam assembled on a stage in the University Union building. 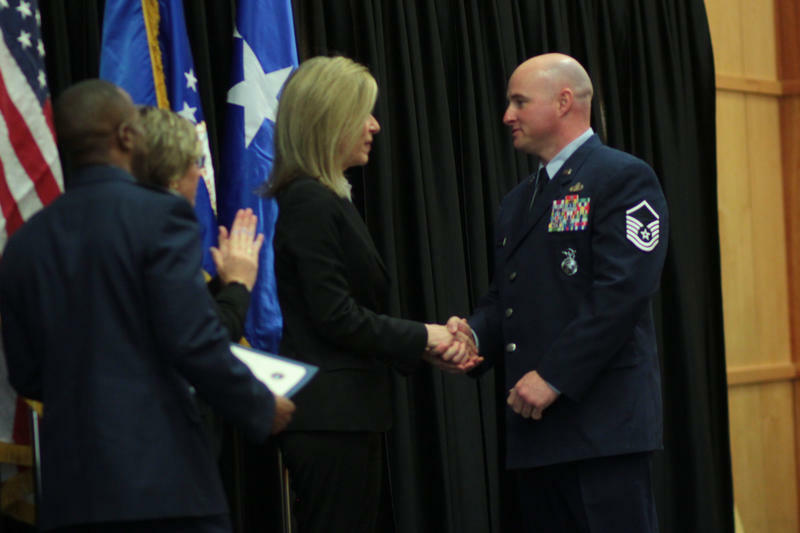 Their service records were read aloud, and each of them was presented with a medal. military, he excelled in specialized skills, like jumping out of planes, was awarded medals for valor, and the Purple Heart. A Utah veteran says he’s helping to protect the Western world by suing a former Guantanamo prisoner. Retired special forces sergeant Layne Morris of South Jordan believes Canadian national Omar Khadr is a potential threat to national security. 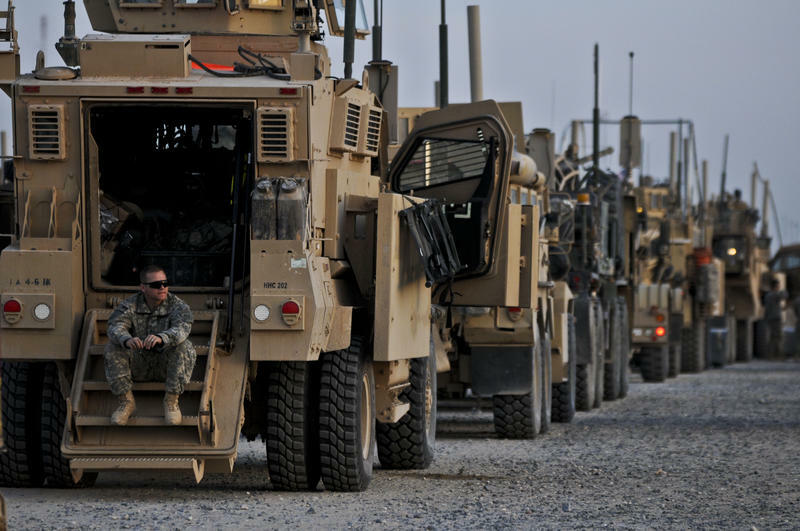 But a senior US military official says Morris is wrong and out of line with his lawsuit. In 2002, Layne Morris was partially blinded by shrapnel from a grenade thrown from an al-Qaeda compound in Afghanistan. Homeless Veterans in Salt Lake City now have a better chance to get into a warm place to live just as winter weather approaches. The VA Salt Lake City Health Care System along the Housing Authority of Salt Lake City dedicated the new 72 room Valor House today. 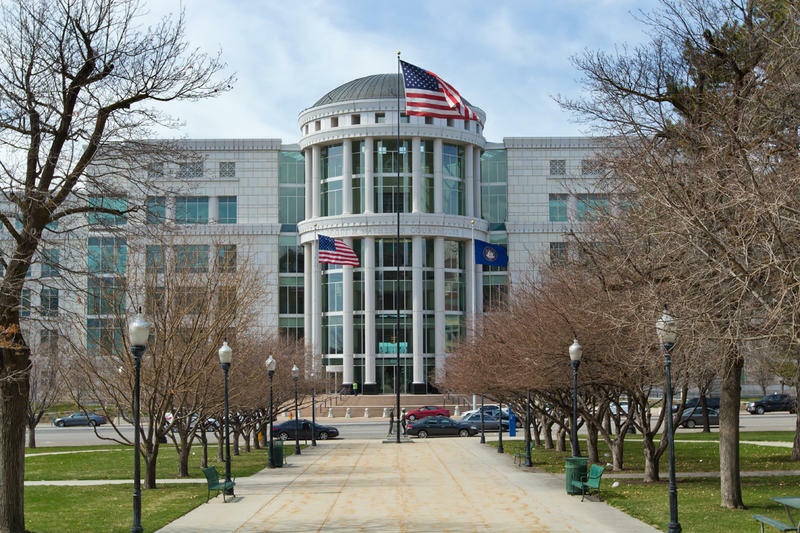 The Director of the Utah Division of Housing and Community Development, Gordon Walker, says the state is very close to serving every veteran’s needs for transitional and permanent housing and on track to end homelessness in Utah with the 10-year plan. 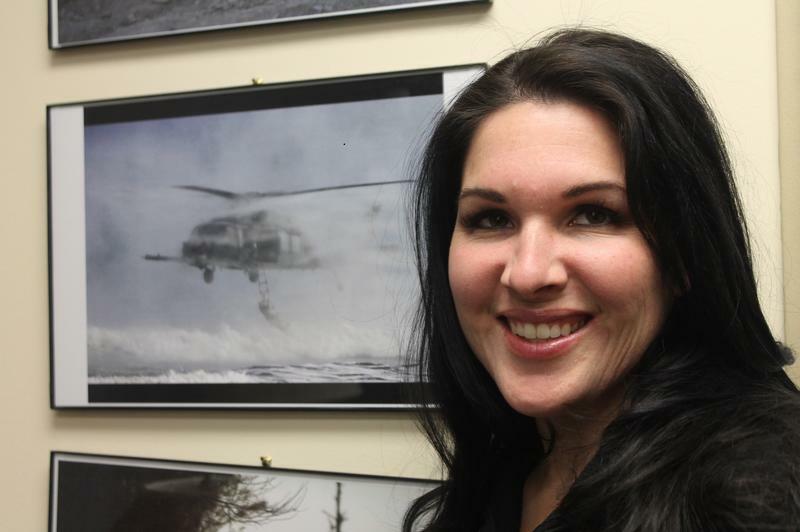 US Navy Veteran Dawn Hemphill is a former homeless drug addict. 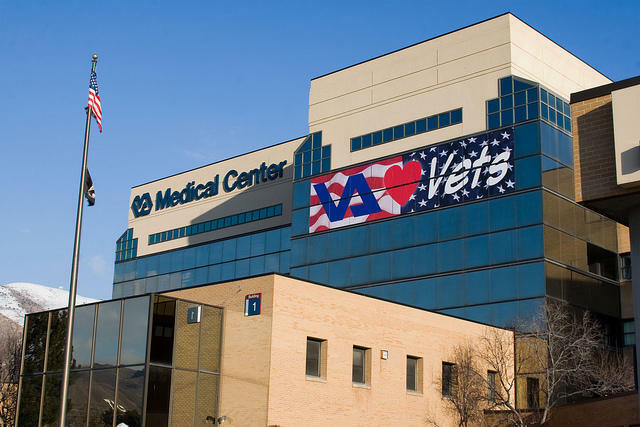 Steve Young is the Director of Mental Health Services for the VA in Salt Lake City. He says the building they’ve been operating in for 20 years is basically a bunch of old trailers without wheels.